The wait is over…the suspense has ended! The music line-up for Summerfest 2013 has been announced! 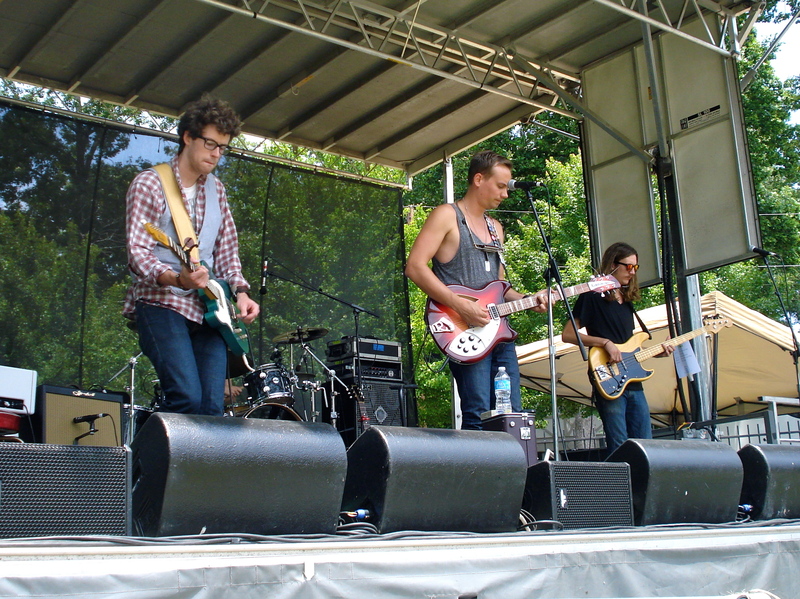 On Saturday, New Orleans indie rock band The Revivalists precedes singer/songwriter Jason Isbell, who headlines the event on Saturday evening. The music continues on Sunday with the popular, alternative rock group Drew Holcomb & the Neighbors headlining. For more information on the 30th anniversary Summerfest, click here. See you at the band stage in June!